AT&T is preparing for a September iPhone 5 release. Let’s hope they don’t come out disappointed. 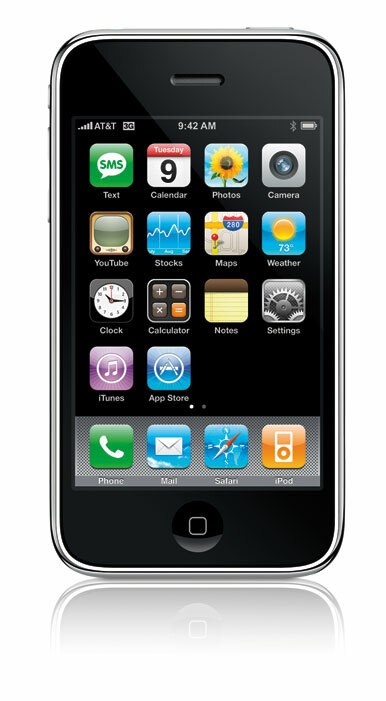 While the iPhone 5 has been an elusive thing, most recent speculation has pointed to a September release for the device. That speculation is gaining a bit of steam now, as BGR reports that AT&T is preparing internally for the iPhone 5’s September reveal. That preparation so far consists largely of AT&T telling employees, especially those in retail, to finish employee training ahead of the expected September launch. AT&T, it seems, is going to need all the man power it can get. Of course, it’s also likely that AT&T knows about as the rest of us regarding when, exactly, the iPhone 5 is coming. After all, Verizon itself was surprised to find that the iPhone 5 didn’t drop earlier this summer, a confusion that had some effects on its bottom line. Thus it’s certainly possible that AT&T knows very little about the iPhone 5 launch except for the all-too-certain fact that it is, at some point soon, happening. And it’s better to be safe than sorry.